I am having trouble getting my images to display so am reposting this. The images are just picked randomly this time rather than the carefully edited ones yesterday. If it works it will also mean I lose my comments. Sorry comentators! The flight was smooth, the pills worked and the weather was amazing. I would like to share some photos. 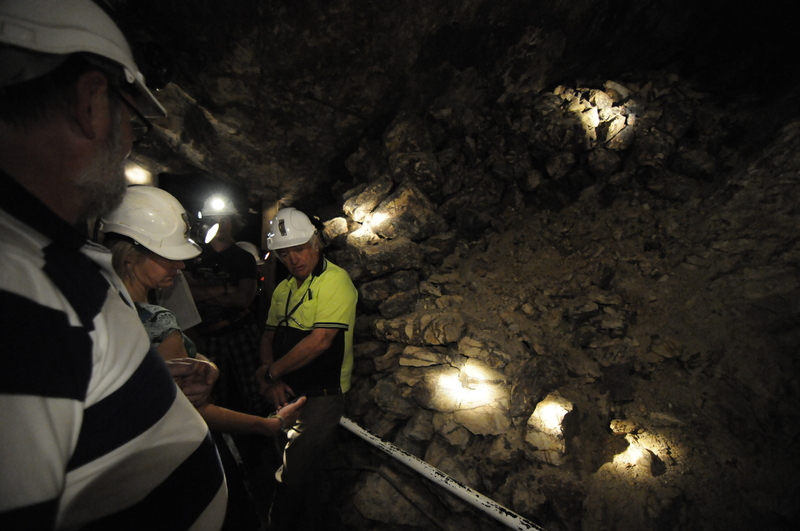 We only spent 12 hours in Christchurch – long enough to teach me something! It is approaching the fourth anniversary of the major earthquake here where I remember a solid week of media attention on the devastated city, the 185 people killed, the dissection of what causes earthquake, appeals for charitable responses and post earth quake stories about emergency services travelling from all over the world to help out. This was not our hotel in Christchurch, which was mostly surrounded by flattened building sites, but an entire wrecked street about a block away. The lessons for the people of Christchurch continue daily but I hope what I learned today will remain with me. Our daily news cycle now includes a staple catastrophe story. Sometimes it’s a natural disaster like tsunami, bushfire or earthquake but often it’s human in origin like atrocities, terrorism and war. We recognise that emotionally we respond more to things that affect us, or people like us, or are close to us geographically, and this is reflected in the space the media allocates. This explains why a terrorist incident in Sydney consumes the news for a month and a mass slaughter in Africa hardly rates a mention. However we are being trained by the media to have such short attention spans! 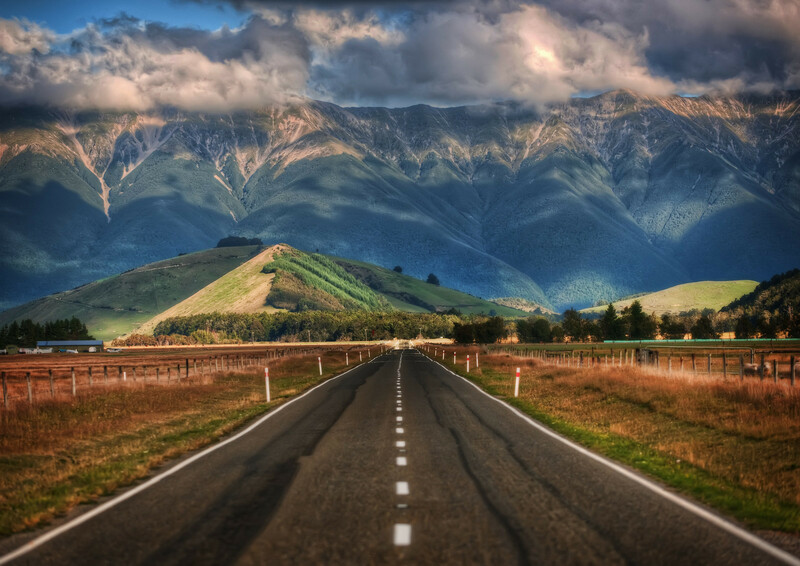 Why don’t we demand to hear the end of the story as well as the beginning. It might not be as exciting to consider rebuilding as demolition but it’s just as important for us to know what happened next. In October 2014 we travelled in our caravan from Sydney to Adelaide via the southern route through the Riverina and then back through Broken Hill. For my overseas readers thats a distance of over 3000 kilometres in three weeks. That central part of Australia is very hot, dry and desolate. During our 8 day trip through from Broken Hil through to Young the temperature each day ranged from a “cool” 36 degrees C to a “warmish” 41! Nine km from the city of Broken Hill amongst the Barrier Ranges is The Living Desert Reserve. A sculpture symposium was held on this hilltop in 1993 by artists from around the world, who produced 12 sandstone sculptures highlight the skyline, all with a story to tell. This was one. We stayed outside Broken Hill in the abandoned mining town of Silverton. Nearly a century after mining finished it is now a tourist attraction and a very popular movie set , best known for “Mad Max” and a multitude of commercials. The photograph here is from the unique memorial outside a graveyard mainly featuring ancient headstones. The three turrets are formed from the broken heads of miners pickaxes. One side of the memorial members the miners who left the district to join the Army in WW1 100 years ago. The reverse side, facing the graves remembers the miners who died in the terrible working conditions where accidents were common and lung damage normal. The Header for my blog is a shot from the Menindee lakes, an artificial water storage build to supply the needs of Broken Hill. The Darling River would normally run dry in summer without the dams to contain the lakes and channels. 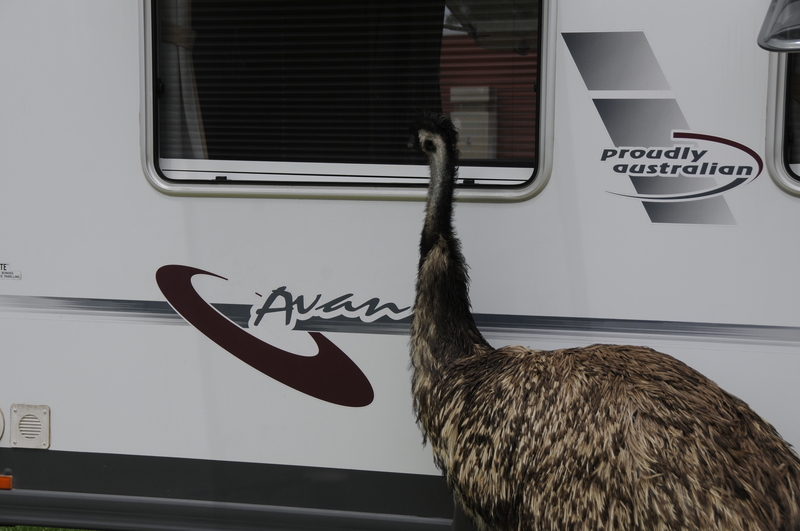 The Emu was a visitor while we were setting up our caravan. I imagine he(?) was hand reared because he followed me around while I photographed and even lay down at my feet like a dog while I read my book in a chair under the annex. I called him Willy. Typing this reminds me of the bits of my last overseas trip and recent Australian travels that I never got around to sharing. I guess that’s life – when you get home the real whole just crowds back in.